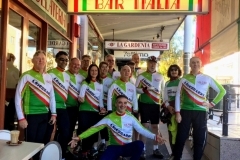 Leichhardt Council’s Bike Page: Bike plan, policies, maps and other resources. Leichhardt Council Bike Route Map: Council bike routes, plus links to adjacent council maps. European Guide: Bicycle infrastructure and planning, from Presto (EU govt body). Cycling in Towns and Cities: EC guide for Councillors and Policy Makers, a “must read“. Lifecycle: More from Presto, with handbooks on how to promote cycling. Photos from The Netherlands: How they make cycling so popular. US Bike Planning: A good slide presentation from a professional on how to do “Active” bicycle planning, relevant to Australian conditions. Vision for Active Transport: Healthier transport for Australia, walking, cycling and public transport. Active Transport. Benefits of walking, cycling and public transport Presentation by Peter McCue from PCAL. Bike Leichhardt email list on Yahoo Groups: Get a Yahoo ID and subscribe or login with Facebook or Google Account. Bicycle NSW: Peak body for cycling in NSW. 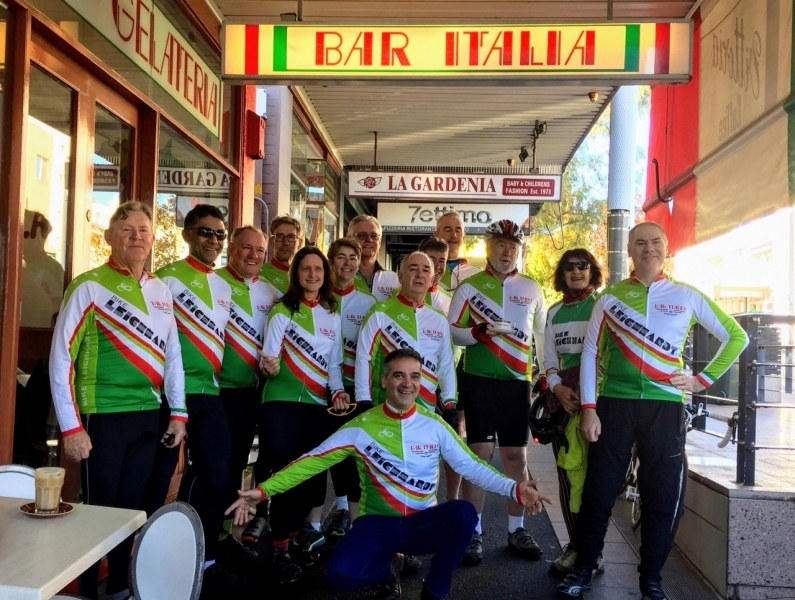 Sydney Cyclist: Lively site for views and news on the Sydney cycling scene. Bicycle Network Australia Another Forum site covering a wide range of topics. Cycling Promotion Fund Australian Bicycle Industry Association cycling promotion site. Bikely- a bike route mapping site Try a search on “LBUG” for all the rides we do, plus more. Pushon: Rides all round NSW and advocacy. New NSW Bike Plan or see here for individual chapters. Sign On Form for ride leaders. Guidelines for Ride Leaders: How to lead a good ride- from Bicycle NSW. Transport for NSW Gov Bicycle Site We are just another “customer”. RMS Cycleway finder – shows many bike routes and council paths. HarbourLink: Elevated bike-way along the Warringah Freeway from the Harbour Bridge. Bikewise: Sydney based company that provides bike skills and maintenance courses. Lots of good advice. Bike Repair and Maintenance: Tips and tricks from Park Tools. http://www.cyclingresourcecentre.org.au: Links to National and State bicycle strategies, design manuals for bike paths and roads for cycling, plus lots more. Participation in Cycling in Australia: Survey by the Federal Government. Shows cycling is growing but NSW lagging behind.